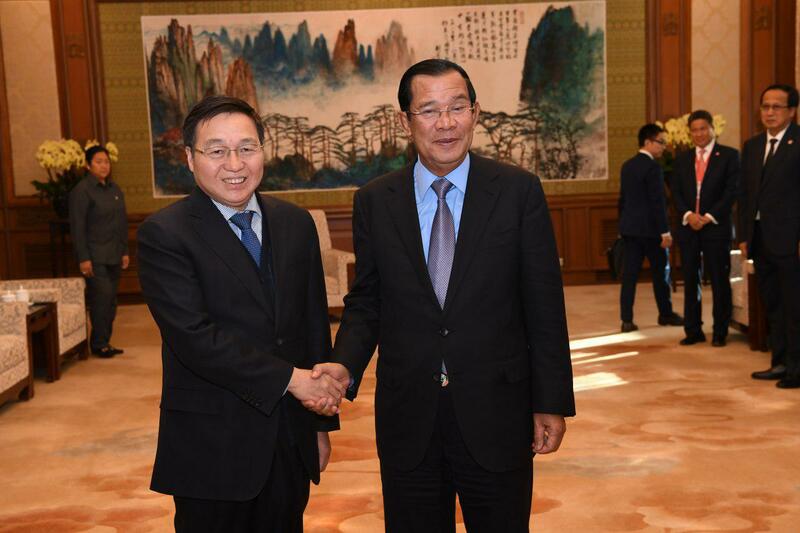 Phnom Penh (FN), Jan. 22 - Chairman of the Board of the Bank of China Chen Siqing informed Cambodian Prime Minister Hun Sen that he will continue to invest in Cambodia, particularly provide capital to investment companies, speaking in courtesy call to the premier on Tuesday. 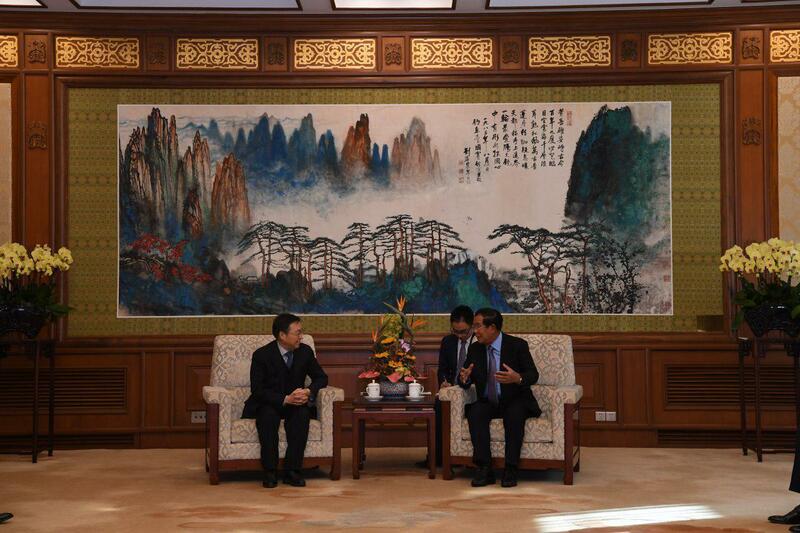 Chen said Premier Hun Sen is China’s old friend; he expressed gratitude for the support from Prime Minister Hun Sen and pledged to ensure that the “belt and road” policy is align with the Rectangular Strategy Phase IV of the Royal Government of Cambodia. The Chairman highly commended the leadership of Prime Minister in leading the country to a middle-income country by 2030 and high-income by 2050. In response, Prime Minister Hun Sen said he wanted to see projects signed under the “belt and road” framework. 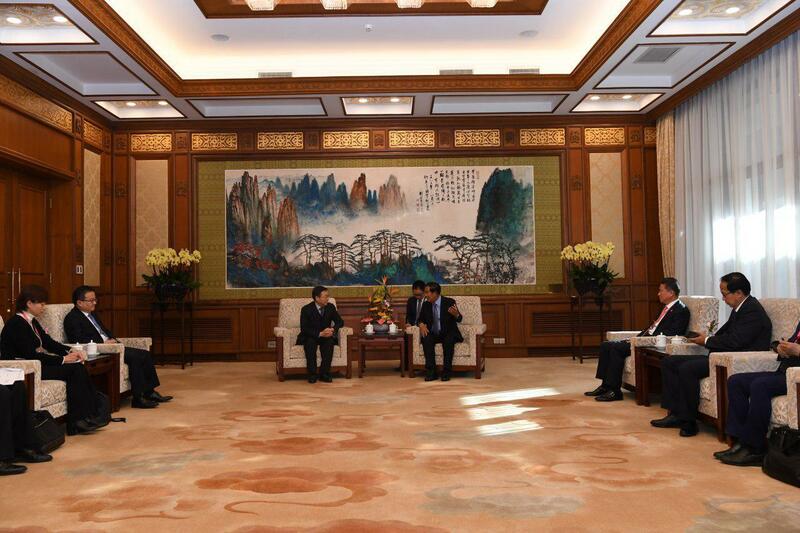 He stated that President Xi’s 21st century silkroad is a significant roadmap for development of member countries. According to Prime Minister Hun Sen, Cambodia priorities four main areas, including human resource, water, roads, and electricity. The premier wants China, particularly Bank of China, to grant aids on human resource training, and to provide capital for companies to invest in infrastructure, agriculture, and energy, to be specific, processing Cambodian agricultural products and building electricity transmission lines.